I will put MOST updates (with links) on this page when I make them. So, this might be a good place to look when you haven't been to the site in awhile to see changes. BUT, not all changes are here (I'm getting old, I sometimes forget!) PLUS, there are hidden nuggets on the site as well... see what you can find! 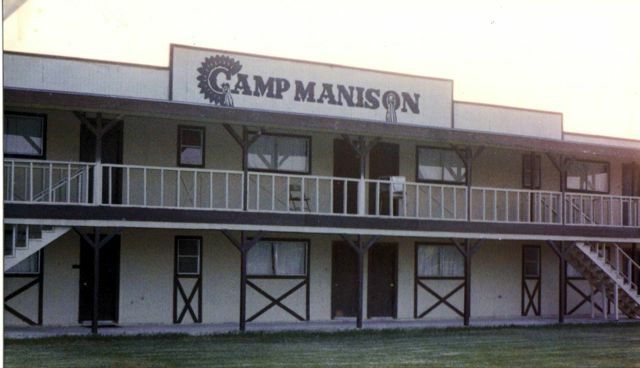 *11/1/13 - Added Camp Memories Page for us to put Camp Manison STUFF (t-shirts, mugs, etc.) on. *11/3/13 - Awards page added with pictures, Added Boys Cabins with pictures, Added Manison Family picture on HOME page, added pictures from facebook Camp Manison Page - Sailing, Hummingbirds from Ecuador, Trampoline, Awards, Updated LOTS of activity pictures .. check them out! Added Zoo and Pictures. Added Magic Indian Campfire and Evening Activities. Added several new STAFF pictures. Added Support Staff page. 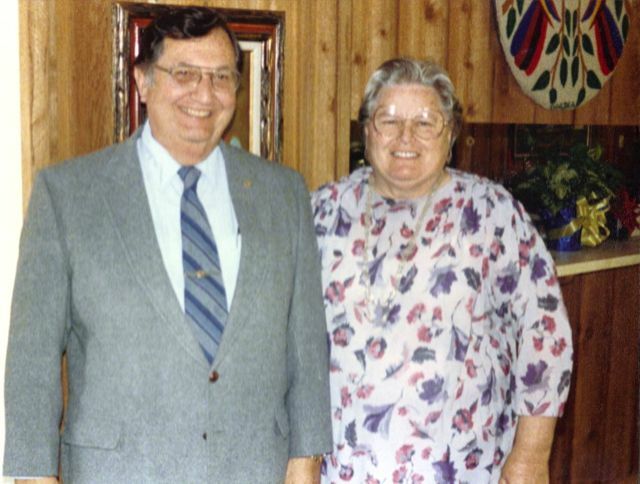 Added Manison Family Page. 11/4/13 - Fixed some missing names, Added THANK YOU page. Added Soccer And Pictures. Added Cartoon Map. Added pictures to Lodge and Boys Cabins. Added Girls Cabins. Added picture to staff. Added Dinner Theater YMCA to Night Time Activities (Thanks Nela DC Jimenez!) Added AstroWorld map. Added Extra Staff Pictures. Added web store for site donations. Added Turn Back time page. 11/16/13 - Added Facebook Camp Manison Group link to footer. Updated contact form. 11/17/13 - Added TEXT memories page for people who fill out the comment form with text only. 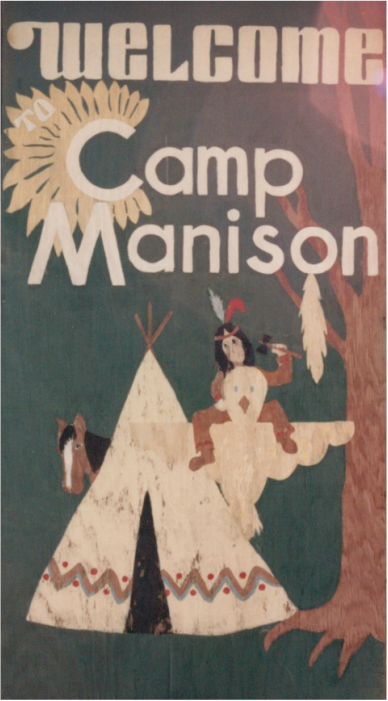 11/7/13 - Added boys cabin signs to camp memories. Add Thanksgiving wishes to front page. 11/28/13 - Added 4th year award to awards page. 3/11/14 - Added Recruiting Video 1988 and Summer of Fun Recruiting Video. Added 1997 Session 1 & 2 Video.